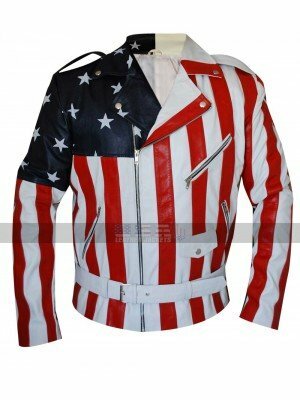 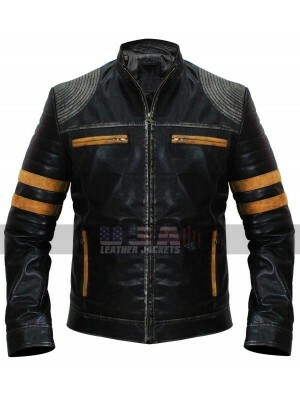 This biker leather costume is a blessing for anyone who needs something unique and trendy to be carried. 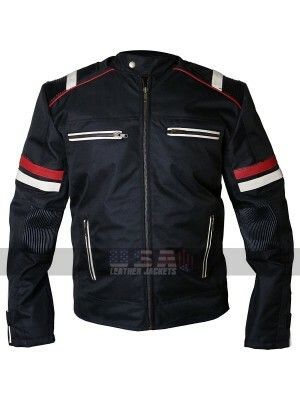 This jacket is a perfect blend of the overall outlook that comes combines in the form of the jacket as well as pants. 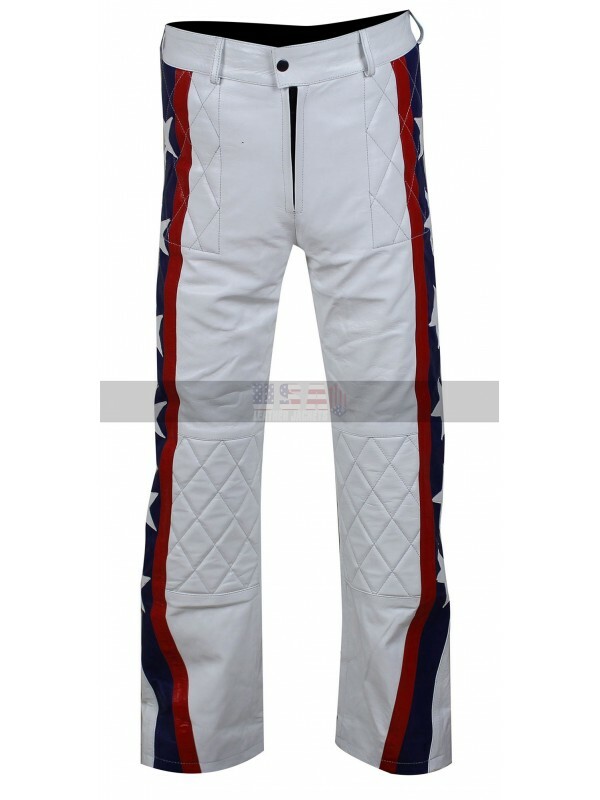 The buyers have been offered with a choice to either get it as a complete set or get it in the parts like the buyers may either order a pair of pants or just jacket too whichever they like. 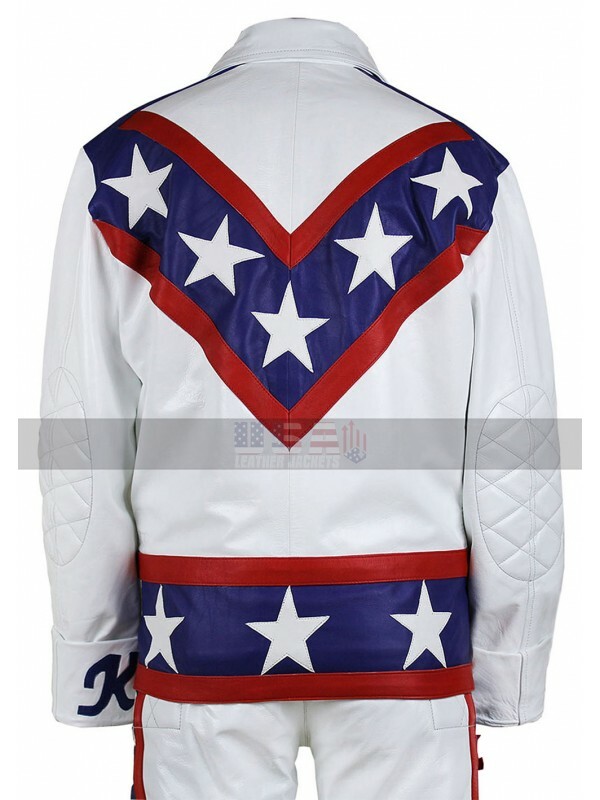 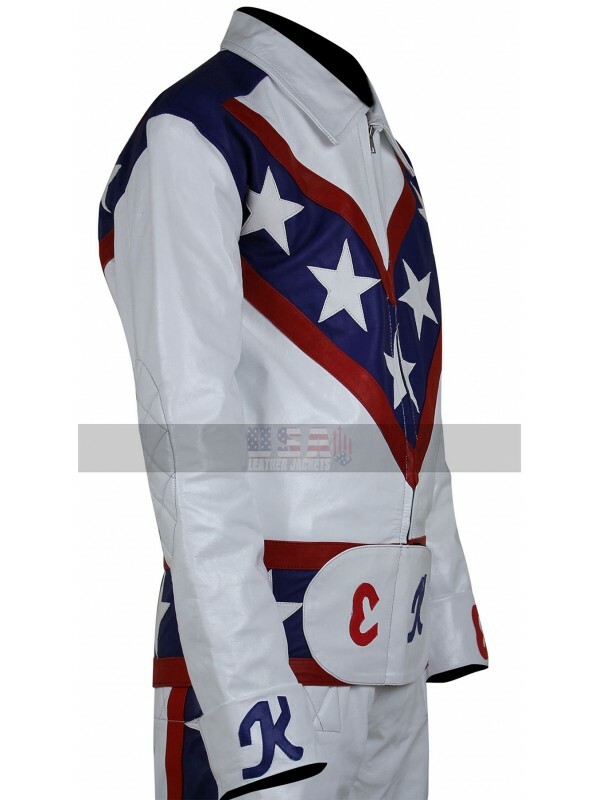 The color is white of the base and the front has been enhanced with the red and blue hues of logos and patterns. 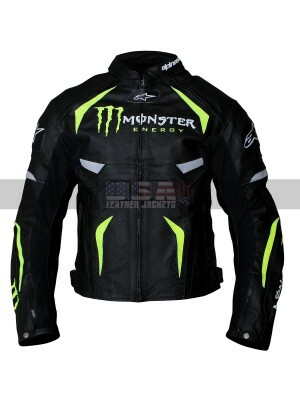 This jacket is provided with soft inner and the front has been featured with the zipper closure. 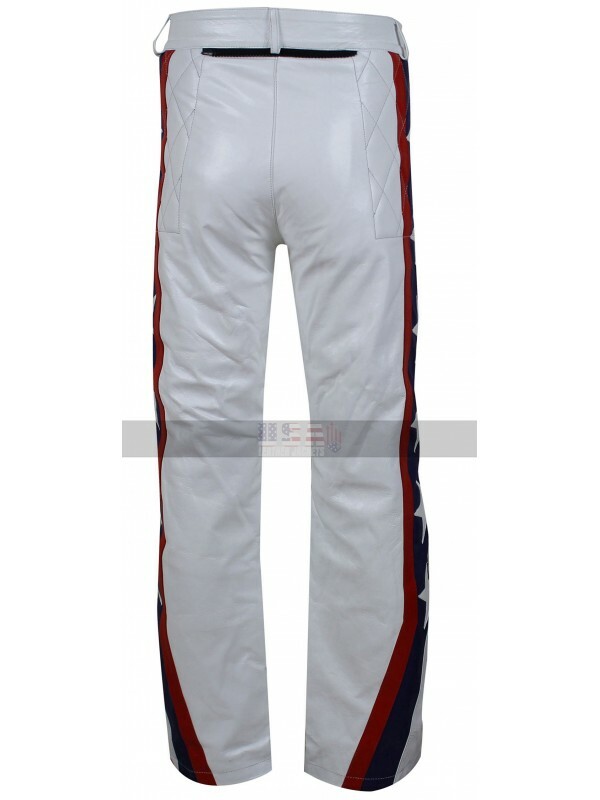 The sleeves are in full length and the pants are also featured with the entire white base followed by the same red and blue touch of patterns and designs. 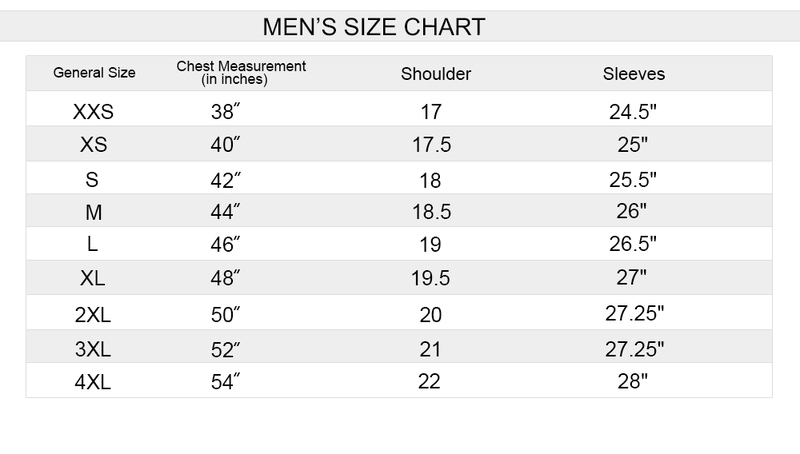 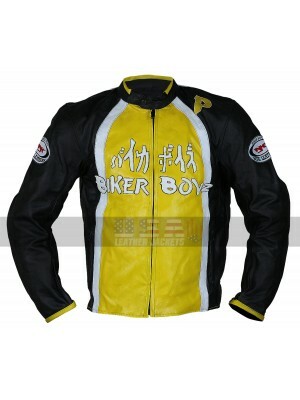 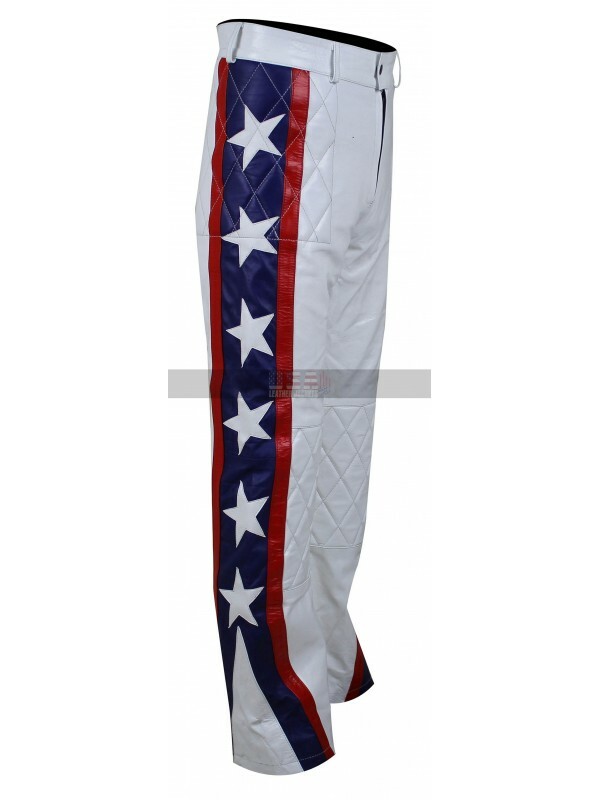 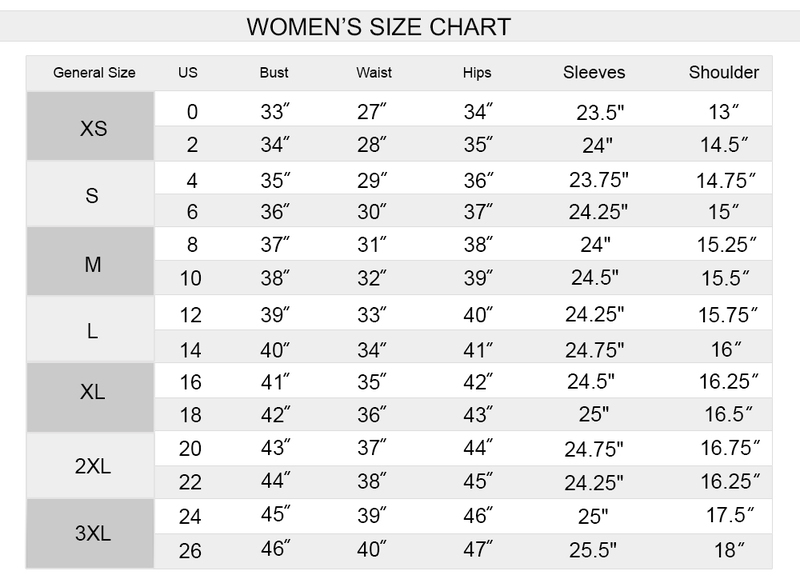 The jacket has also been provided with the two side pockets top which provides a perfect outlook to go for. 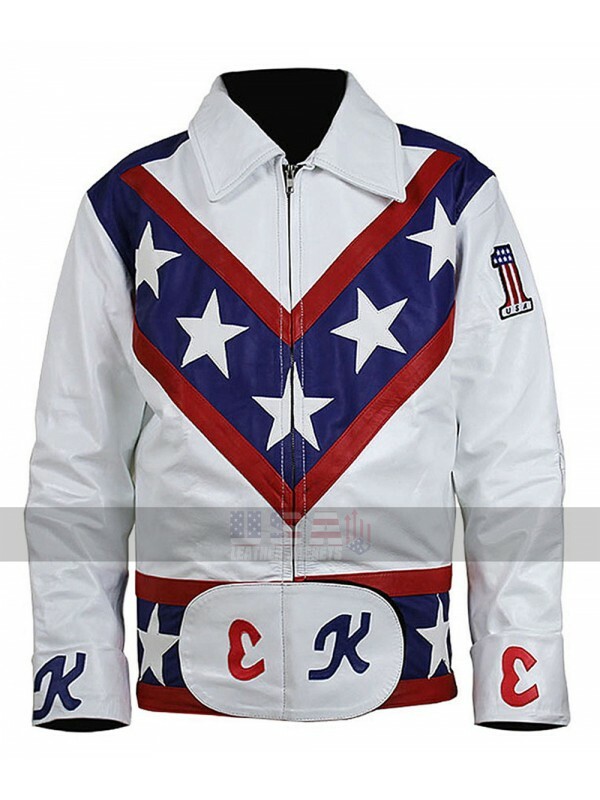 This costume may ideally be worn on all the casual occasions without a doubt. 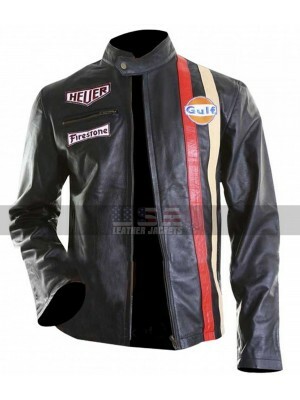 This Steve McQueen Gulf Le Man black leather jacket is a per..
Collection of jackets should always be up to the mark for pe..
All the racers out there, you would not want to miss out on ..
Men's Motorcycle American Rider Leather Jacket When it co..
A stylish sleek design is being brought to limelight from th..